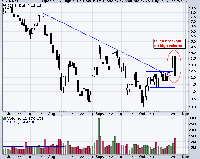 A doji line that develops when the Doji is at or very near the low of the day. 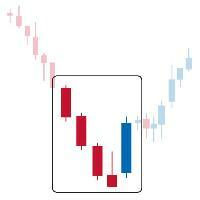 A one day bullish reversal pattern. 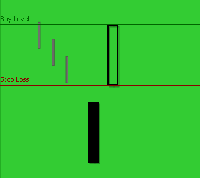 In a downtrend the open is lower then it trades higher but closes near its open therefore looking like an inverted lollipop. 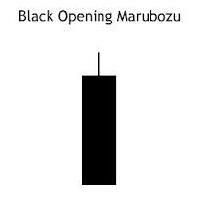 Hanging Man candlesticks form when a security moves significantly lower after the open but rallies to close well above the intraday low. The resulting candlestick looks like a square lollipop with a long stick. 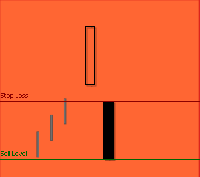 If this candlestick forms during an advance then it is called a Hanging Man.